We are one of the top landscaping companies on the Seacoast of New Hampshire and North Shore of Massachusetts. 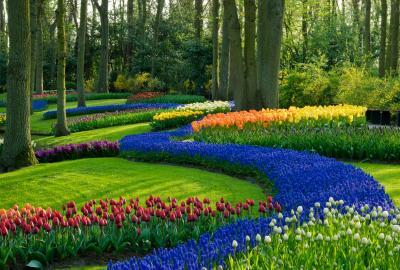 Our goal has always been to provide the best quality landscaping services available. With M.W. Towle Landscaping on the job you can be assured that your landscaping needs will be taken care of in a timely and professional manner by our expert landscapers. 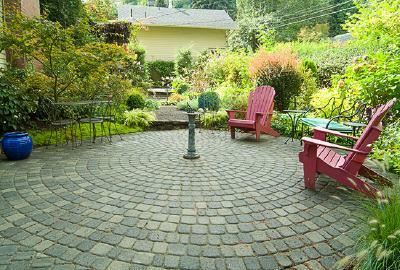 When choosing a landscaping contractor, you should look for a landscaper who you can trust. M.W. Towle Landscaping Services has built our reputation on quality work, trust and dependability. We've been providing landscaping services to Rockingham County area homes & businesses for nearly 3 decades and provide high-quality maintenance contracts as well. We are one of the top professional landscaping companies on the Seacoast New Hampshire and northeastern Mass. If you're looking for a landscaper, landscape designer, landscaping company, estate management service, or weekly lawn care service, call M.W. Towle Landscaping Services. We are located in Hampton, New Hampshire and have extensive experience landscaping Seacoast New Hampshire area homes for nearly 3 decades. Click here for a free landscape estimate.